Book your trip today to experience and adventure you will not soon forget. 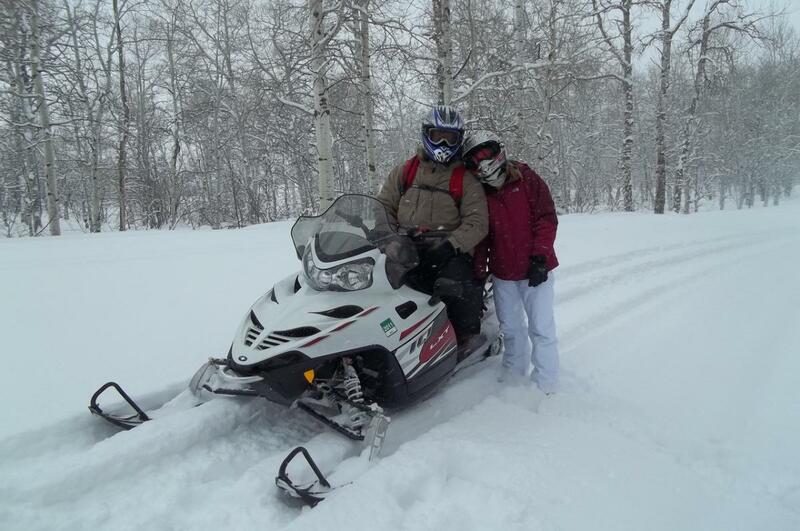 Elk Mountain Adventures has it all! 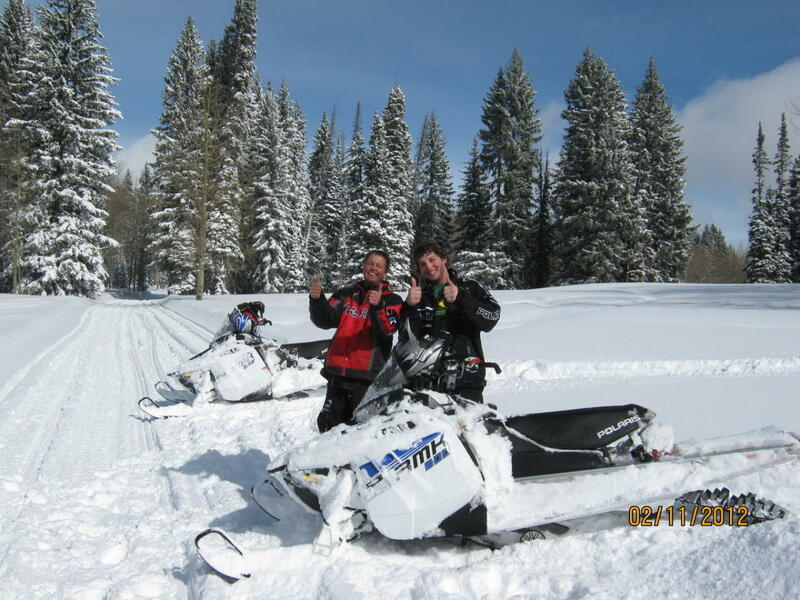 We are inviting you to spend a day with us just outside Steamboat Springs. 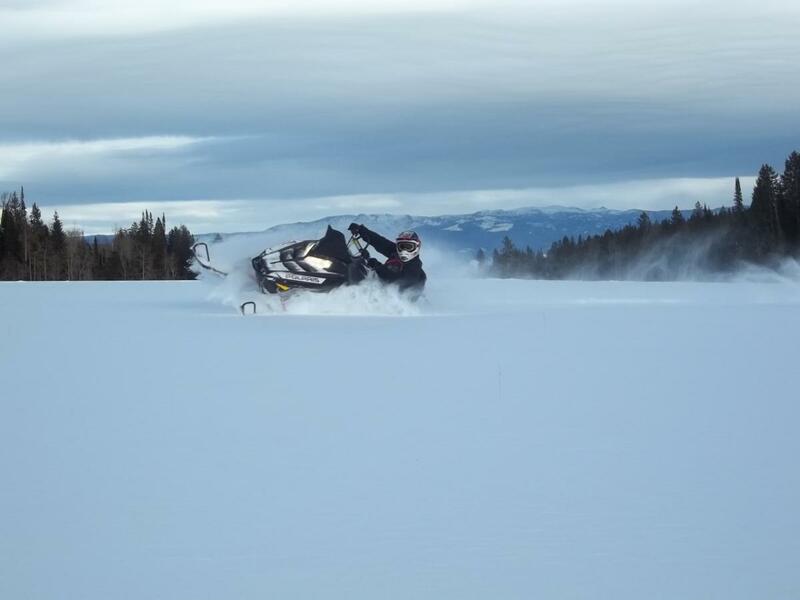 Your adventure begins with our professional guides picking you up from your accommodations and bringing you to our tour area where your snowmobile adventure begins! 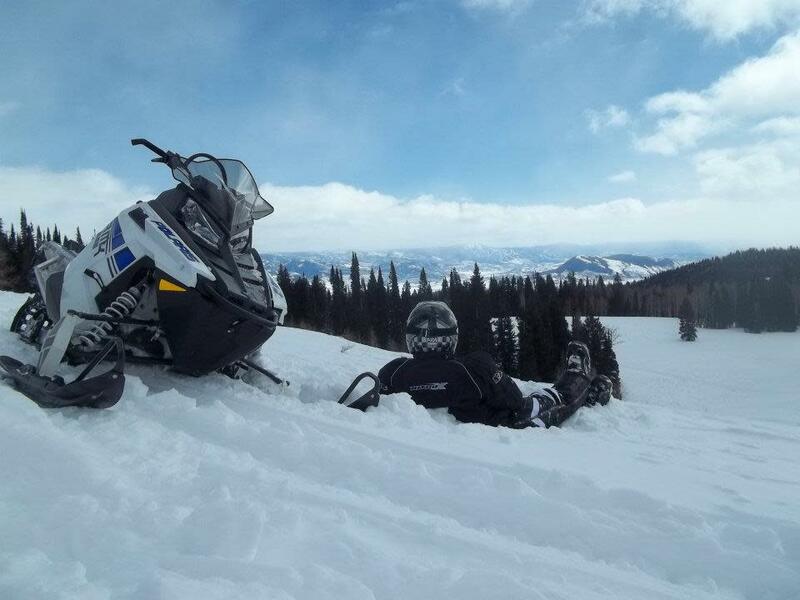 Travel through the Colorado backcountry and experience amazing panorama views of the Elkhead Mountain range while floating through fields of powder. 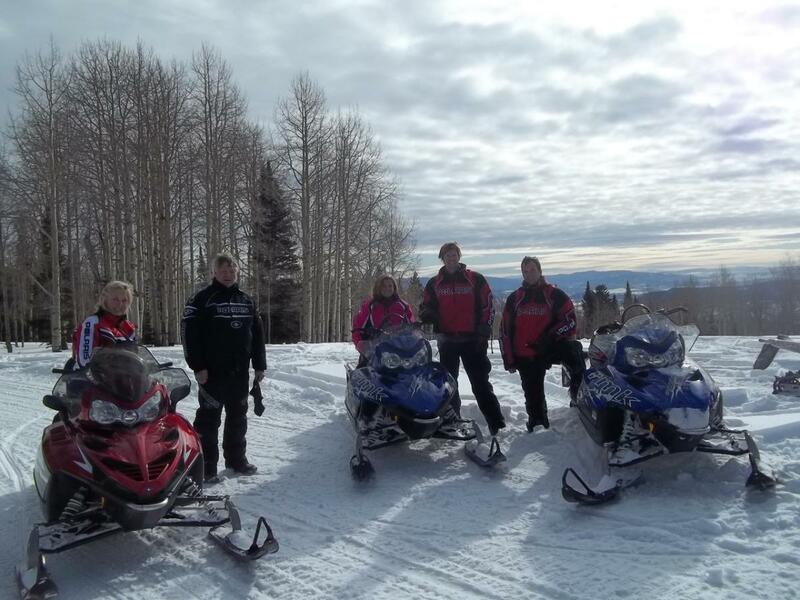 Elk Mountain Adventures is dedicated to providing our guest with the ultimate experience, and is flexible to all requests. We can accommodate groups up to 14 guest per tour. Book your trip today to experience an adventure you will not soon forget! Lunch available upon request and pickup times are flexible.